NATO and US Embassy in Kabul welcomes announcement of Afghan cabinet The NATO Senior Civilian Representative, Ambassador Ismail Aramaz, the Commander, Resolute Support and United States Forces Afghanistan, Gen. John F. Campbell, and the US Embassy in Kabul welcomed the announcement of the new Afghan cabinet. “I congratulate the nominees for the Cabinet of Ministers of the Afghan National Unity Government. NATO and its partners welcome this important step and look forward to their prompt parliamentary confirmation so the new ministers can take on their responsibilities to meet the needs and expectations of the Afghan people,” said Ambassador Aramaz. “I join the NATO SCR in warmly welcoming today’s announcement of the nominees for the cabinet of the Afghan National Unity Government. We will continue our work with the Afghan National Security Forces as they provide the secure and stable future all Afghans so richly deserve,” added Gen. Campbell. The U.S. Embassy in Kabul issued a statement shortly after the announcement of the cabinet welcoming today’s nomination of the Cabinet of Ministers by Afghan President Ashraf Ghani. 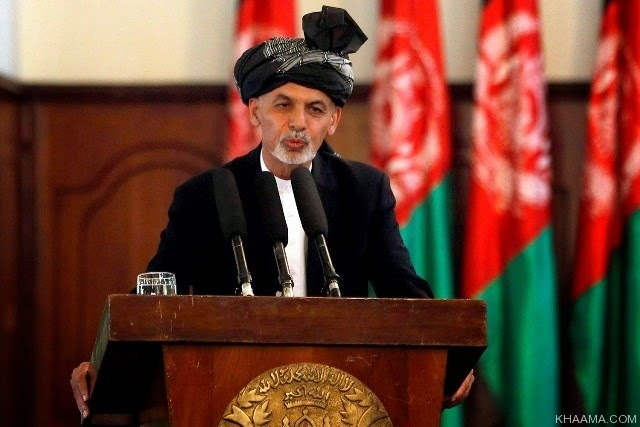 “The United States looks forward to continued close cooperation with the government of Afghanistan in our shared pursuit of security, peace and prosperity for the people of Afghanistan,” the statement added.